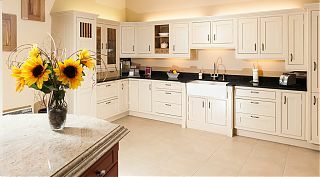 Hartigan Kitchens and Bedrooms Cork: Contact Hartigan Kitchens and Bedrooms | Kitchens and Bedrooms Cork. Traditional Kitchens. Contemporary Kitchens. Address: Hartigan Kitchens and Bedrooms, Church Road, Douglas, Cork, Ireland. Just sign up below to our monthly updates with great new kitchen ideas! You can unsubscribe at any time. Opt in to emails here!